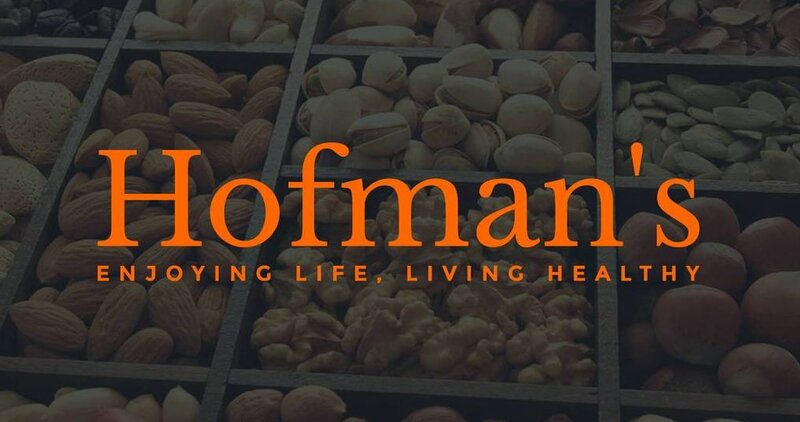 If you’re looking for a brand that delivers on flavour, without losing focus on healthy living, then we say HELLO! We’ve got the ball rolling with a delicious selection of kid-friendly, family mixes, but we’re going on an adventure and we want to take you with us. Follow us on social media and help create fun, new products that everyone will love to eat.